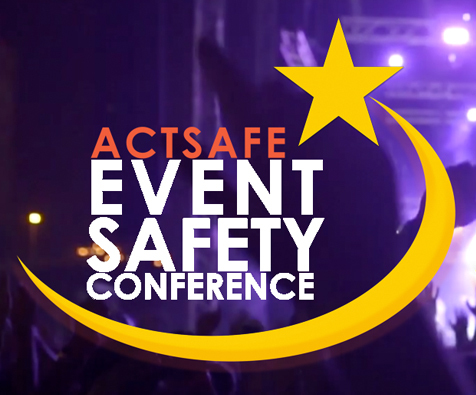 The only conference in the Pacific Northwest focused on sharing knowledge about making live events and performing arts workplaces safe for workers and audiences alike! Our Event Safety Conference brings together a broad range of stakeholders from festivals, performing arts and live event venues, health and safety organizations, event production suppliers, education providers, service organizations, municipalities, and labour unions to network and learn about event safety from a range of experts in their fields. For further information see actsafeconference.ca. To subscribe to conference updates click here.